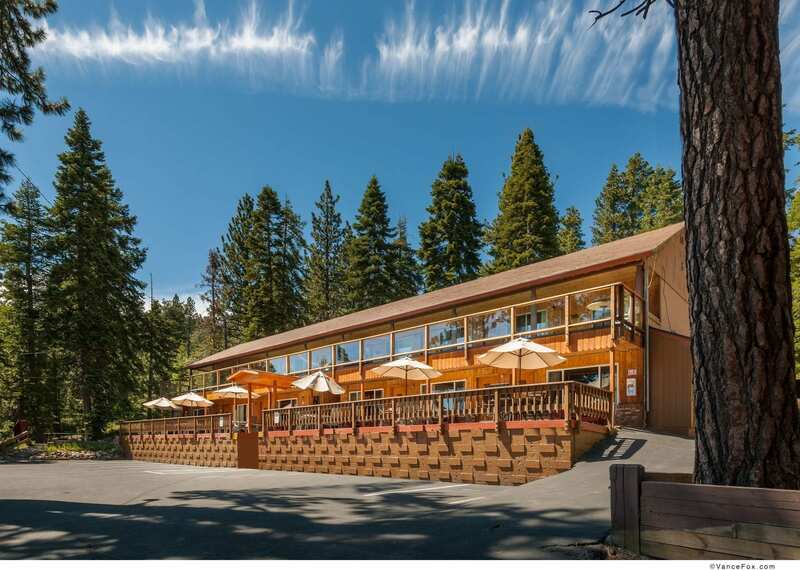 Located in nature-rich North Lake Tahoe, Cedar Glen Lodge is an award-winning, Eco-friendly hotel offering a rustic retreat in a refined setting. 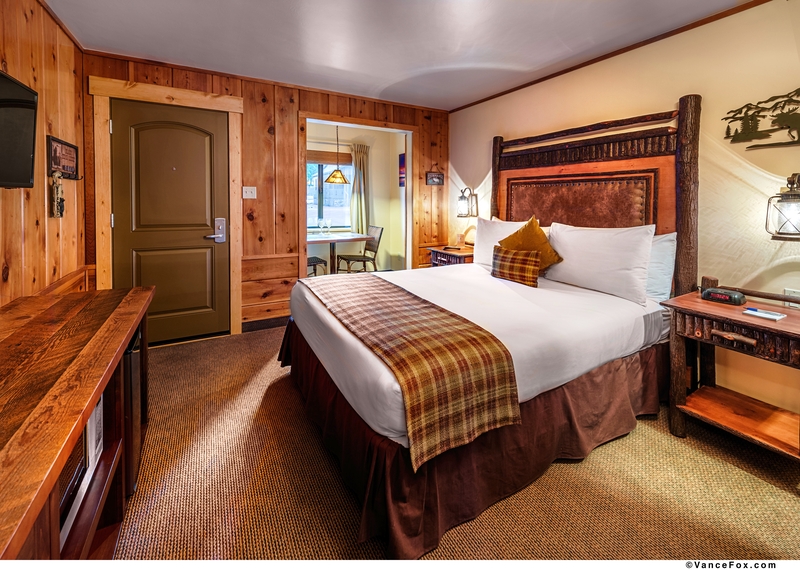 All rooms have been tastefully renovated and combine Tahoe charm with modern amenities. With 31 units and 20 different floor plans, there is a variety of options for all tastes. 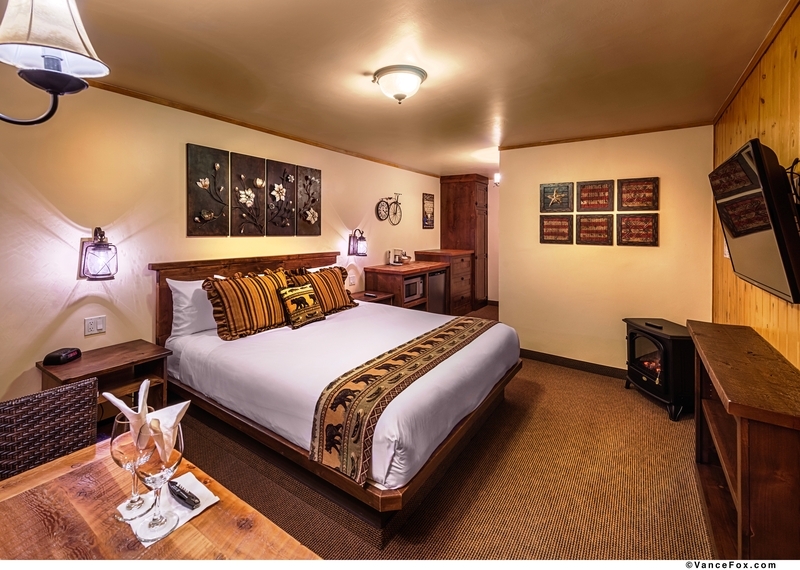 Using reclaimed wood, all cabins have custom made furniture, granite counter tops, energy efficient fixtures and low flow plumbing with recirculating pumps to efficiently and effectively provide hot water. There is a spacious common area for guests to gather surrounded by a lush landscape. 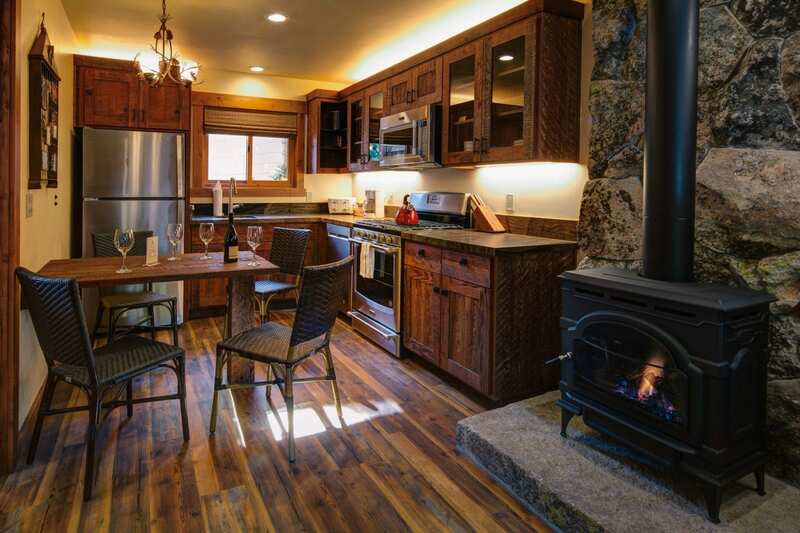 Many of the units have fully equipped kitchens and kitchenettes, AC, central heating, massage bath tubs and gas burning fireplaces. 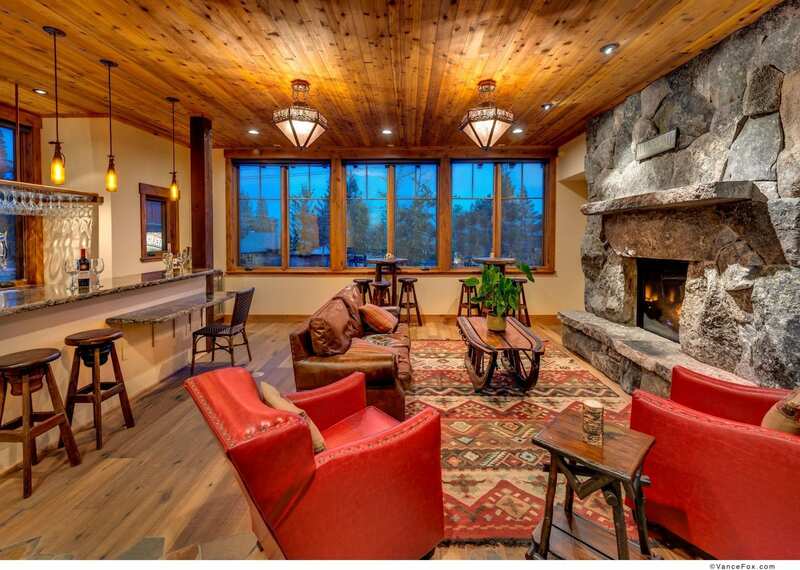 In 2012, Cedar Glen Lodge was the recipient of the Best in Basin Award by the Tahoe Regional Planning Agency. 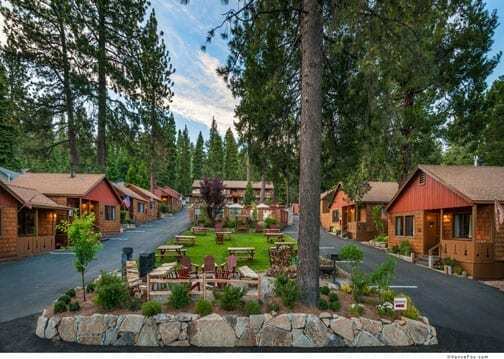 This award recognizes projects that demonstrate exceptional planning, design, and compatibility with Lake Tahoe and human environment while following the guidelines established by the agency. 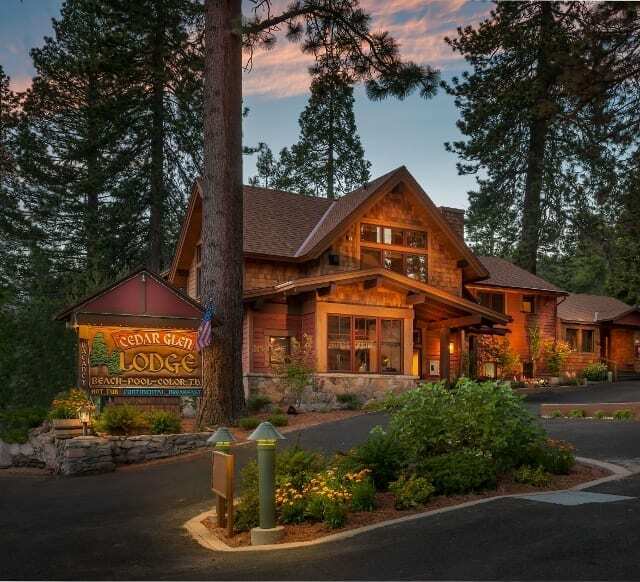 In 2014, Trip Advisor named Cedar Glen Lodge among the 10 highest rated green hotels in the United States and continues to maintain Platinum Green Leader status. 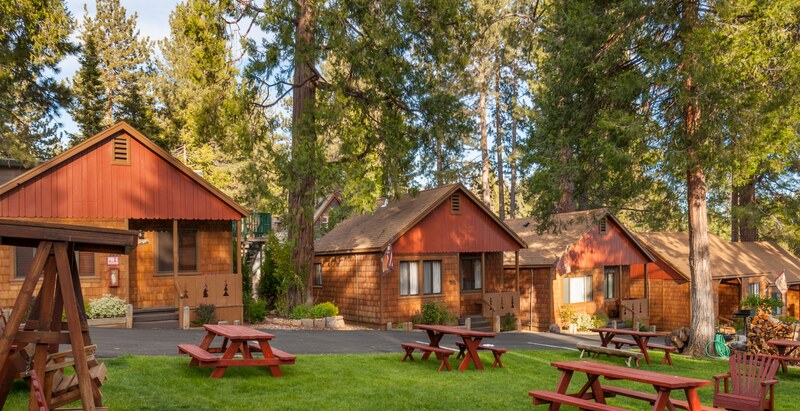 Cedar Glen Lodge is conveniently located to many activities that will satisfy both the summer and winter outdoor enthusiast. 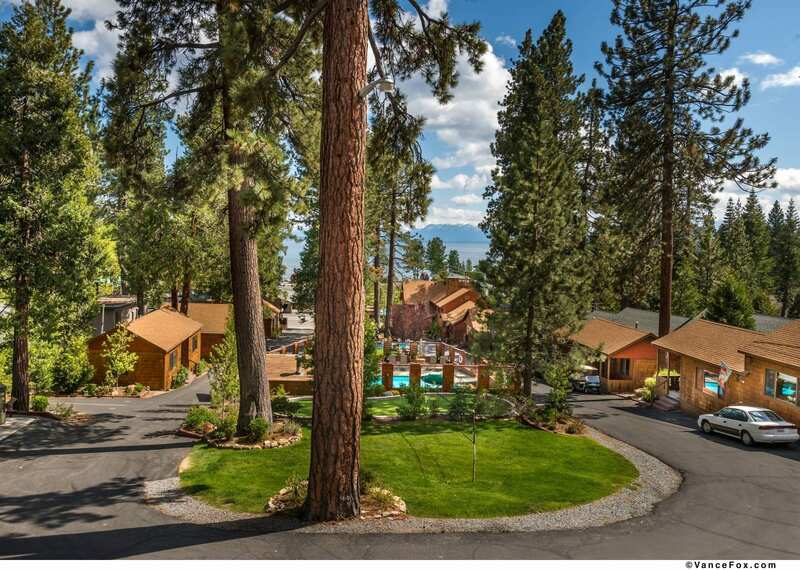 Whether you are planning a family vacation, reunion, wedding or company retreat, Cedar Glen Lodge is the ideal vacation destination. 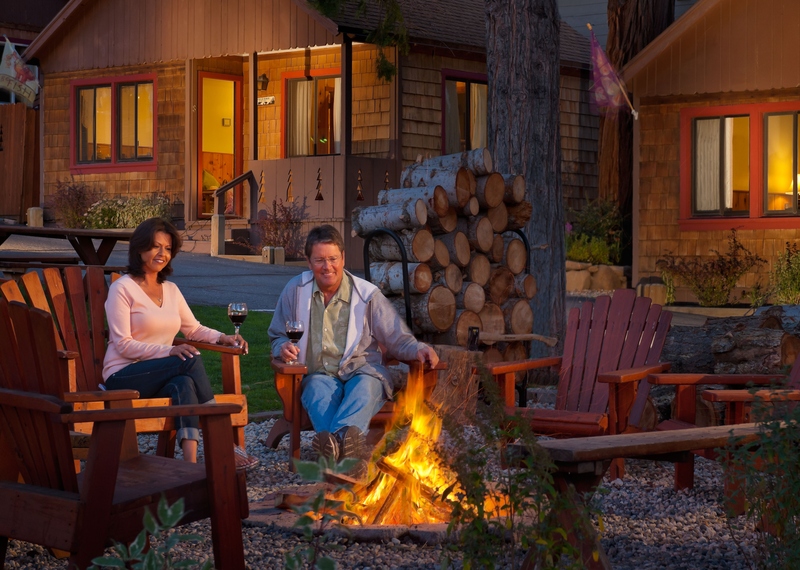 Included with your stay at Cedar Glen Lodge is a complimentary continental breakfast, Wi-Fi and nightly campfires with s’mores (weather permitting). 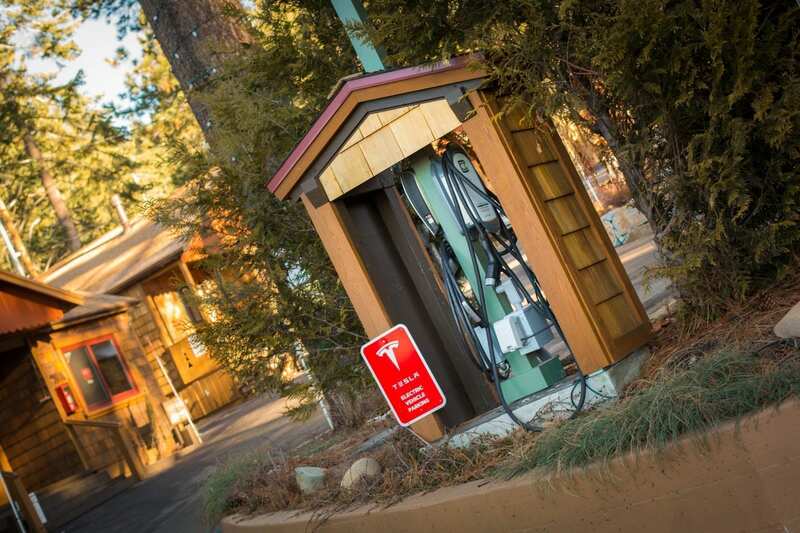 There is also a seasonal heated swimming pool, hot tub and sauna (all seasons), Tesla/EV charging station, putting green, ping-pong table, volleyball/badminton area, barbecues and picnic tables. The wine bar creates a cozy environment with a stone fireplace and leather seating. Lake access is available directly across the street and beach towels. chairs, coolers and rafts are provided. 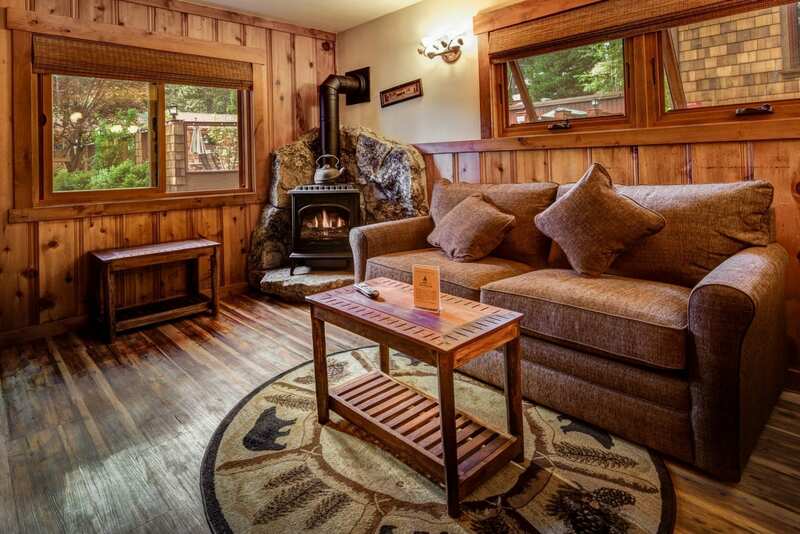 Cedar Glen Lodge offers a private and intimate 400 sq. ft. indoor meeting space at The Rustic Lounge that accommodates 44 people in a theater setting, 30 in a classroom setting and can also be utilized as a 26 seat dining area. This meeting space has a beautiful custom-made buffet area for coffee and soft drinks service. The tables and chairs can be arranged to provide a productive and aesthetically pleasing work environment. An adjacent wine bar with an impressive stone fireplace provides and extra 300 sq. ft. of meeting and dining space. A hard-wired desktop computer, printer and fax machine are also accessible. 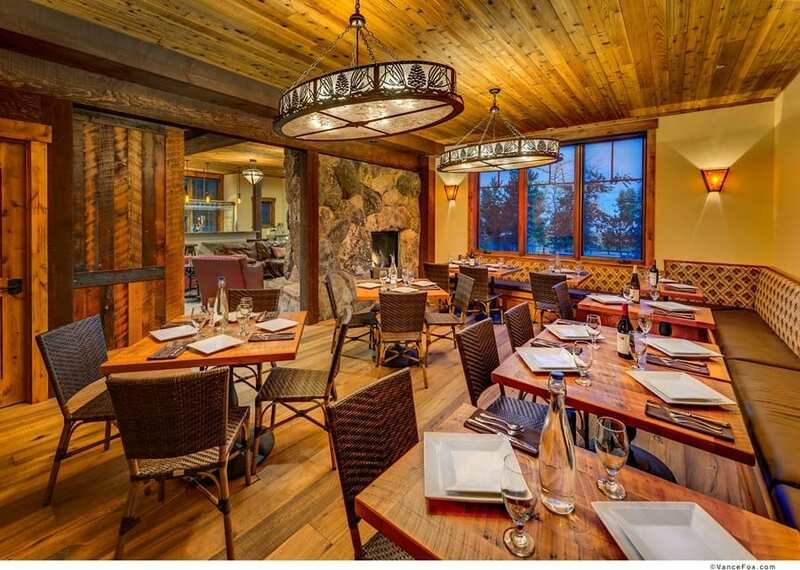 Cedar Glen Lodge has a certified professional onsite kitchen, available for corporate gatherings that require meals, as well as a portfolio of professional chefs to chose from. Please ask us for a complete list of vendors for services such as transportation, photography, entertainment and a variety of other needs. 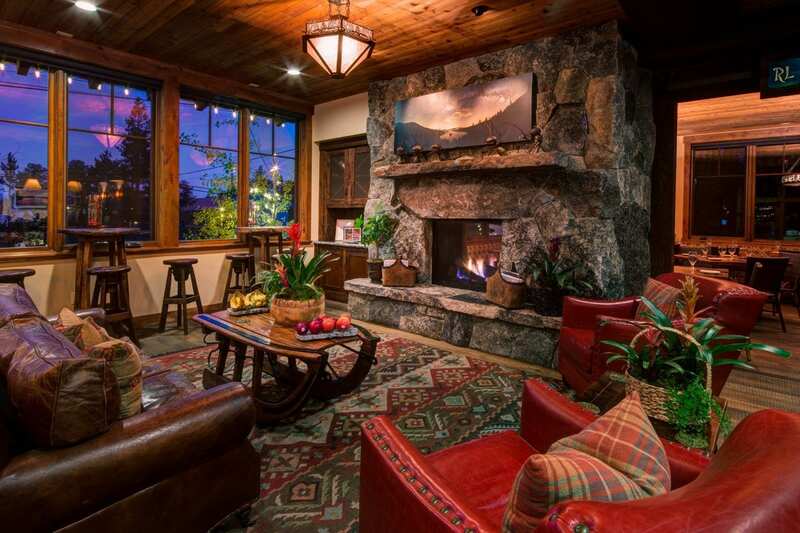 The central lodge offers an additional 3,350 sq. ft. of stunning outdoor meeting space that accommodates more than 100 people. 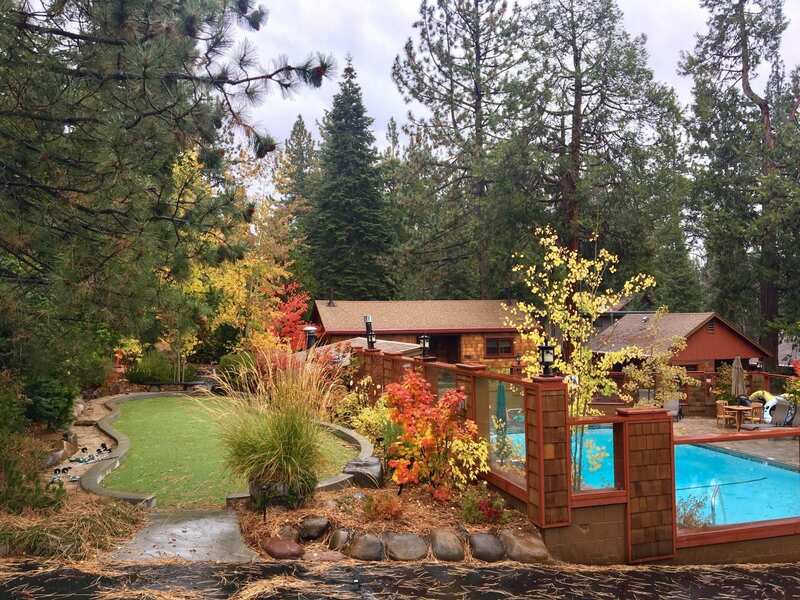 This outdoor space is a beautifully and meticulously manicured landscape that embraces a natural and tranquil setting with a magnificent view of Lake Tahoe. This common area has picnic tables and barbecues with ample space for serving meals. 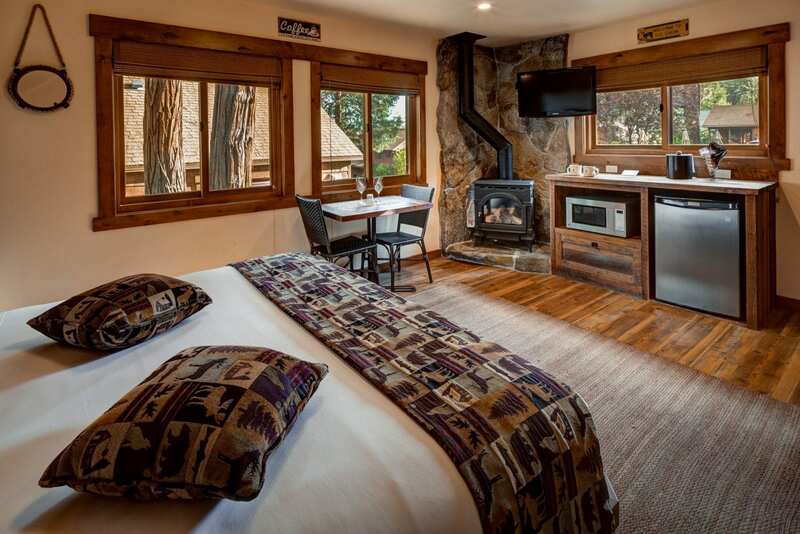 Cedar Glen Lodge has 31 rooms with 20 different floor plans and can accommodate 100 guests. Booking all 31 rooms enables the entire property to be utilized for a company retreat. 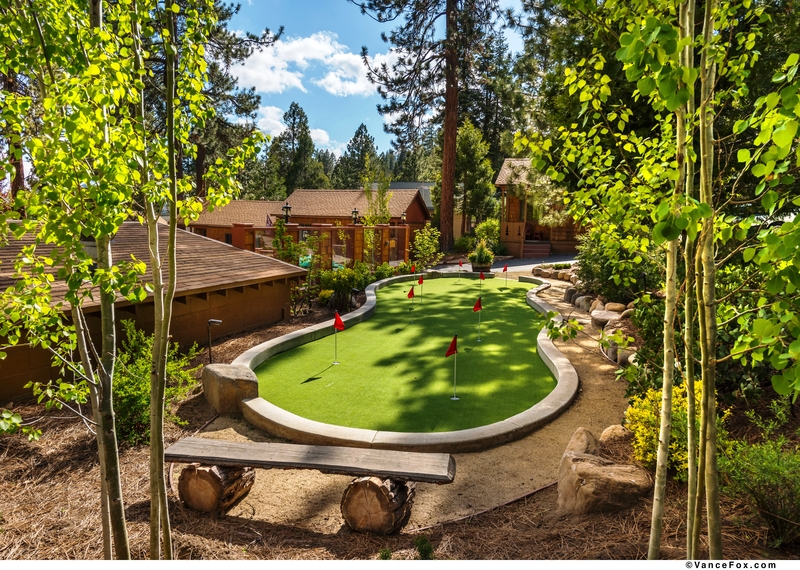 Cedar Glen Lodge is conveniently located to many winter and summer outdoor activities and group events can be arranged that are ideal for team building. Nearby restaurants ranging from casual to fine dining as well as shopping and nightlife are all within a very short distance. 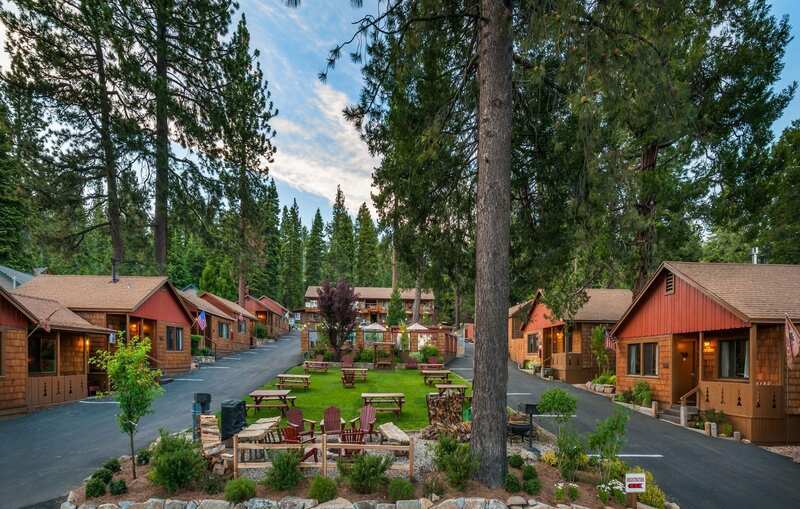 Cedar Glen Lodge is 49 miles from the Reno International Airport and 122 miles from the Sacramento International Airport. 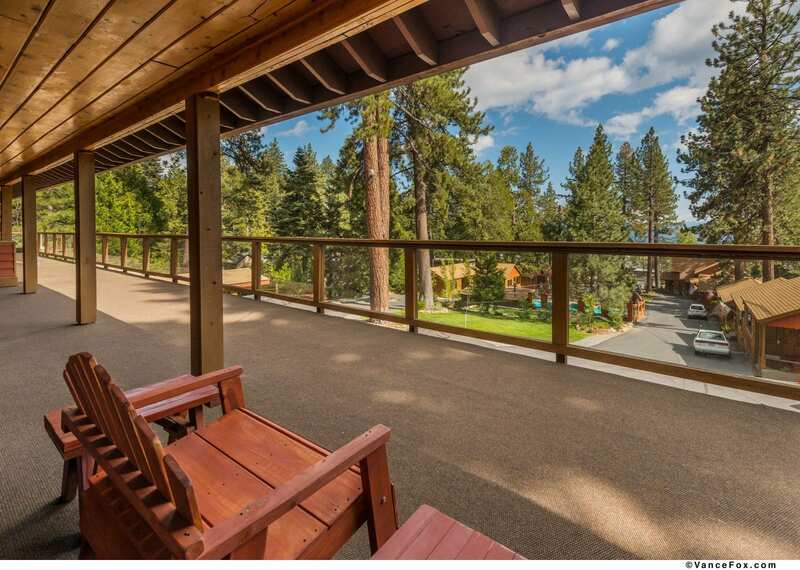 Experience the serenity and beauty of North Lake Tahoe at the ultimate corporate retreat destination, Cedar Glen Lodge.